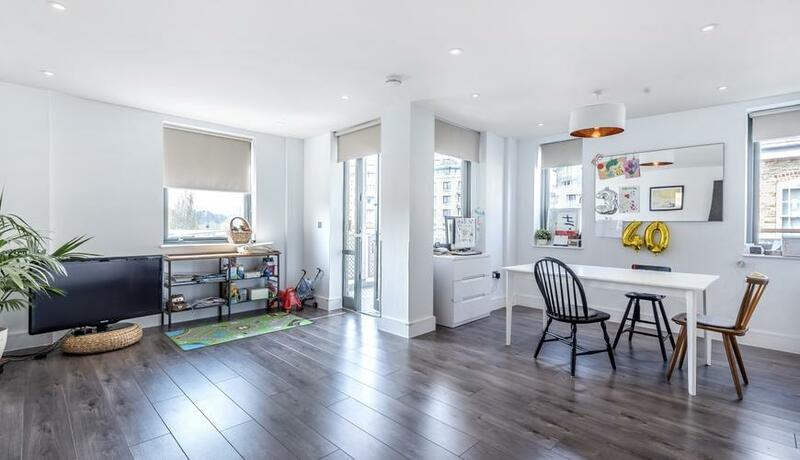 A stunning two double bedroom two bathroom riverside new build apartment available to rent in Kew with a private terrace. The property is located on the first floor of this stunning new build development in the heart of Kew, close to Strand on the Green. 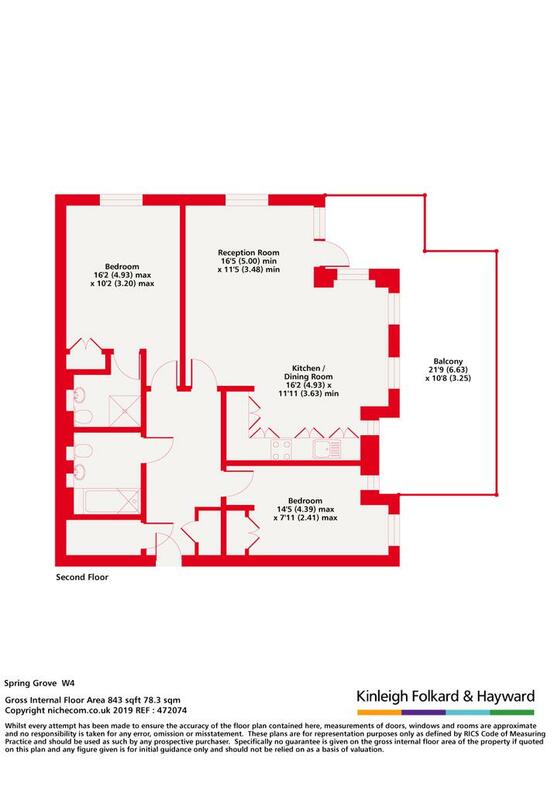 In excess of 800 sq ft, the property comprises two double bedrooms, two bathrooms (en-suite), an open plan kitchen and reception room with a large fridge freezer, washing machine /dryer, dishwasher and integrated microwave. The open plan reception leads out to a beautiful enclosed wrap around decked terrace. The property benefits from wooden flooring throughout and neutral colour carpet in the bedrooms. With ample storage and double glazed windows throughout, the property is located within walking distance to a selection of independent shops, riverside pubs and restaurants as well as being opposite Kew Bridge Station.